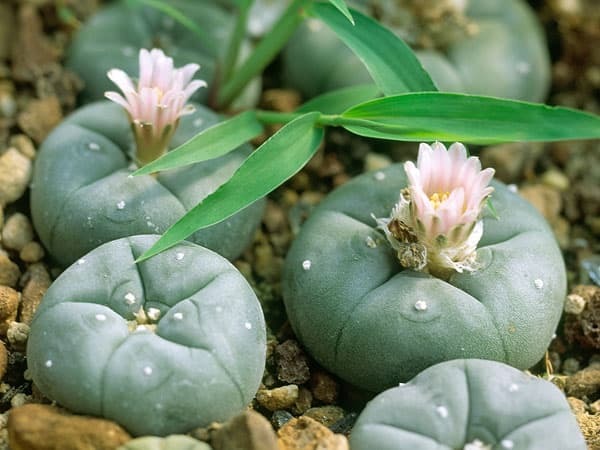 According to the National Institute on Drug Abuse, peyote is a type of cactus that possesses hallucinogenic properties similar to those of PCP and LSD. It is possible to use too much of this substance. When this happens, you may require medical help in recovering from peyote overdose. If you believe that you or someone close to you may have a problem with this substance or any other hallucinogen, it is important to seek help right away. One of the reasons that hallucinogens such as peyote can be so dangerous is that they are known to produce varying effects in different people. This drug is also known to be unreliable in terms of the effects it produces. For instance, you might use it at one time and experience one result, but at another time, it may produce a completely different result. The Substance Abuse and Mental Health Services Administration reports that in 2010, more than 1 million people acknowledged the initial use of hallucinogens during the past year. If you believe that you or someone close to you may have a problem with this substance or any other hallucinogen, it is important to seek help right away. Please do not delay in contacting us at 1-888-319-2606 Who Answers? for help locating a peyote overdose recovery center. When you or someone close to you needs help with peyote overdose treatment, the most important thing you can do is to find suitable help. Peyote overdose recovery facilities offer specific help in treating addictions to peyote and other hallucinogens. In your search for an appropriate rehab and recovery treatment facility, it is important to understand how treatment for this addiction is typically handled. In many instances, it is important for the recovering patient to be provided with a quiet room where there is little to no sensory stimulation. Some patients may also benefit from the use of specific medications to help in the control of withdrawal symptoms. The National Institutes of Health reports that some individuals may experience a distorted perception of reality or extreme anxiety in the form of a flashback even when they are not using the substance. These types of experiences are more prone to occur during times of extreme stress. It is therefore imperative that you choose a peyote overdose recovery program that is staffed with trained medical professionals who fully understand hallucinogen addictions and the most appropriate treatment methods. In the process of finding a suitable peyote overdose recovery center, you will need to decide whether a residential or outpatient facility is most suitable for your needs. Due to the fact that many patients require a quiet environment in which they can recover, an inpatient facility is often the most appropriate choice. Many facilities are also able to provide private rooms for patients. If you are concerned about confidentiality, it is important to know that overdose recovery facilities are committed to your complete privacy. A residential facility will also be able to provide you with many other services that are not available in an outpatient facility, including around-the-clock care. Continual monitoring by experienced medical professionals is often an important part of the recovery process due to the possibility of withdrawal symptoms. The medical personnel at the recovery center may also be able to provide you with medical treatments that can help to ease any withdrawal symptoms you may experience as your body adjusts to the lack of drugs in your system. If you need help in locating a peyote overdose recovery center for yourself or someone close to you, please call us today at 1-888-319-2606 Who Answers? . 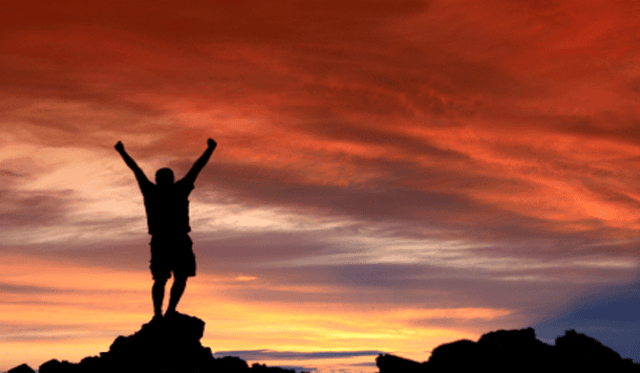 An integral part of the recovery process is learning to cope with being clean and developing strategies that will help you to stay that way in the future. Behavioral therapy is often an important part of this process. As part of this process, you will not only learn to identify risk factors that could lead to relapse in the future but also learn how to develop positive incentives for staying clean and sober. In addition to searching for a recovery center that provides this type of therapy, it is also important to search for a program that will offer both group and individual counseling. An integral part of the recovery process is learning to cope with being clean and developing strategies that will help you to stay that way in the future. If you are committed to recovering after a peyote overdose and conquering your addiction, facilities are available that can help you. The path to recovery begins when you admit the need for help.